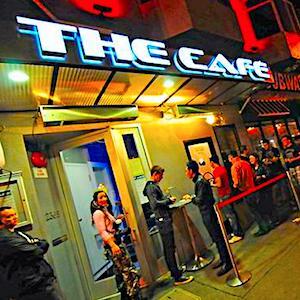 The best of the 21+ Castro bar scene, demonstrating the next generation of San Francisco entertainment. The Cafe's weekly drag and dance party. Guest performers, Ru Girls, and guest DJs change weekly.